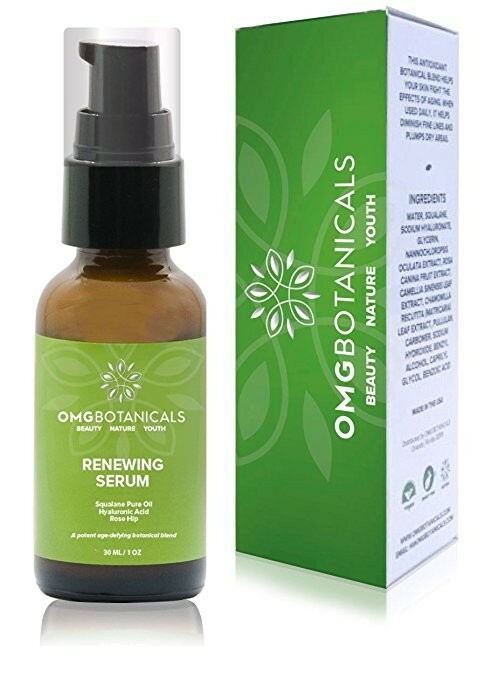 Dedicated to making natural skincare products available to all, woman-founded OMG Botanicals is elated to announce their product launch on Amazon, the world’s largest online marketplace. 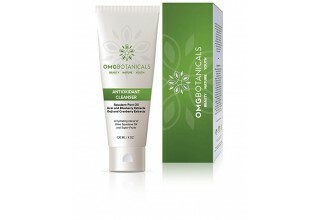 By making their products readily available on Amazon, OMG Botanicals’ customers can now conveniently purchase organic skincare products online through the intuitive online marketplace. With Amazon boasting 21.1 percent of the beauty market and growing, OMG Botanicals’ decision to sell their organic skincare and aromatherapy products on Amazon was an easy one. According to 1010data, major beauty retailers including Macy’s and Sephora hold 17.4 percent and 15 percent of the beauty market share respectively. “One of our key missions is not only to provide safe, vegan skincare solutions that drive results, but to also make these solutions accessible to women and men of all ages, through today's convenient online platforms. 96 percent of Americans have switched to online shopping, including buying on Amazon. They are looking for novelty and the best value while avoiding the crowds,” says Silvana Manganiello, Co-Founder of OMG Botanicals. During their first month on the online selling platform, OMG Botanicals has been able to reach an audience looking for all-natural skincare solutions. 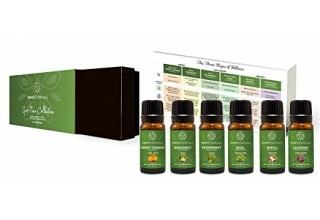 Customers can find a wide range of OMG Botanicals products on Amazon including the Antioxidant Cleanser, Age-Defying Renewing Serum, and Aromatherapy Spa Time Gift Set. OMG Botanicals was founded after Co-Founder, Silvana Manganiello, battled two bouts of skin cancer, forcing her to reevaluate her skincare routine. Her self-education of earth-grown botanicals, combined with her husband Jose Luis’s experience as a former executive with high-end skincare, led them to collaborate with chemists to formulate safe ingredients solutions proven to treat most common skin conditions, including sensitive skin. 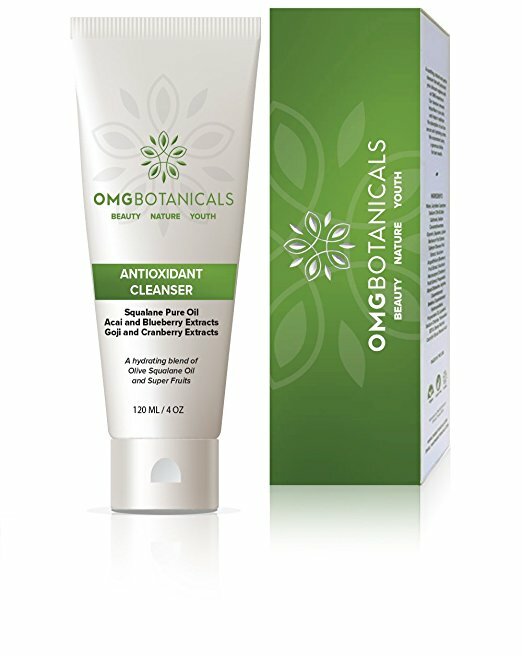 OMG Botanicals is a natural skincare line based on proprietary botanical blends of super fruits and super oils inspired by Mother Nature to protect and nourish your skin. Crafted in the USA with the highest quality ingredients and research-backed natural compounds, the blended formulas are safe and proven for all skin types. 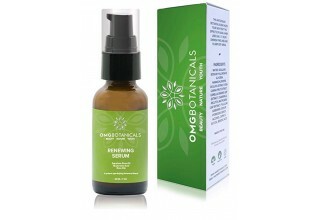 For more information, please visit www.omgbotanicals.com.